I'm Robert McGee and I've been a plumber for over 35 years and I'm available to do all types of plumbing, heating & Gas work you may need. 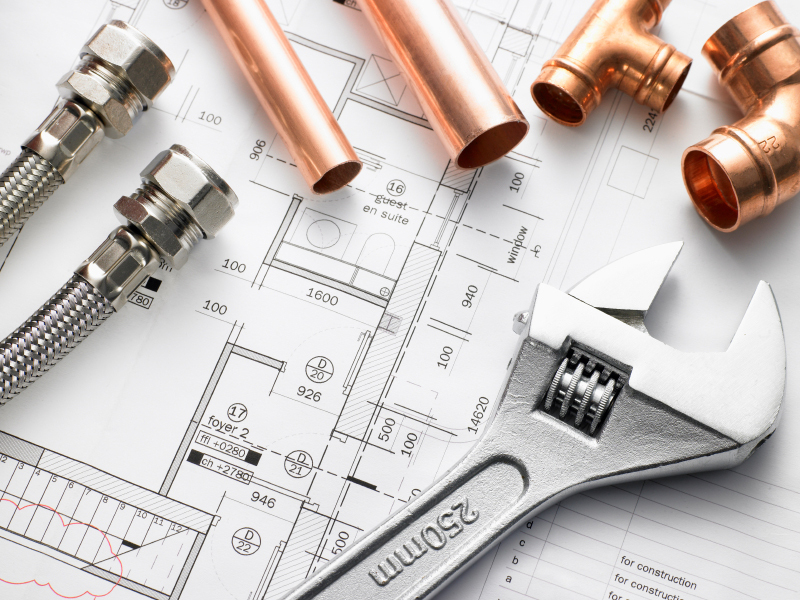 I'm based in Bridgend, so I can provide plumbing services to most of the South Wales area. 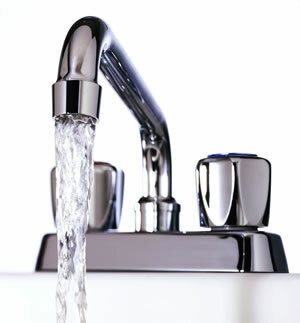 You can expect an Honest, Professional and Friendly service from me for your plumbing & Gas needs. So if you're in need of a Plumber give me a call! I look forward to being of service to you. 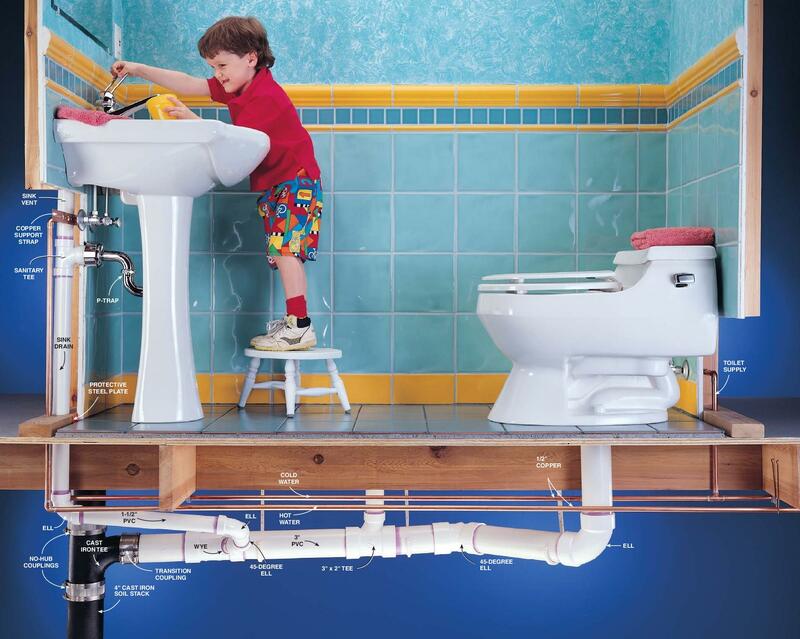 Rest assured I can deal with all your Plumbing, Heating and Gas needs. Why choose Robert McGee Heating & Plumbing? I promise to provide you with quality work at competitive prices. I provide a 24 hour emergency service with no call out charge. Contacted Robert regarding Boiler issue, arranged to call same day to fix problem. Fast and efficient repair at agreed price. Would recommend Robert to anyone. Full Boiler Change to Combi. Robert done a great job, very competitive price and job well done. Would recommend to anyone. Copyright 2019 www.robmcgeeplumbing.co.uk All Rights Reserved. Please fill in the form with you details and I'll get back to you at a time that's convenient for you. Rob.